De Clove Residence provides world class business support. We employ a state of the art business support facility to provide a service designed to satisfy. 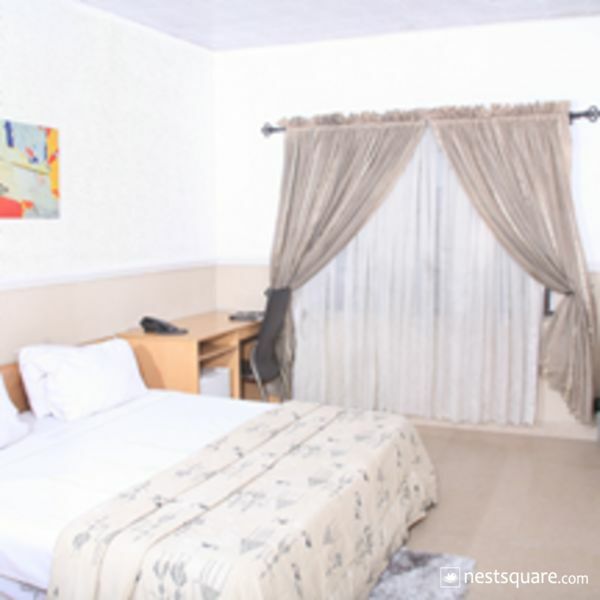 With cable TV network and airconditioners in luxurious, plush and cosy rooms we aspire to bring sataisfaction to you. De Clove Residence is located at 21 Imam Dauda Street, off Eric Moore Road. Surulere, Lagos, Nigeria. Click here to view nearby places like Restaurants, Bank ATMs, etc.